Big fan, ready to be let down. 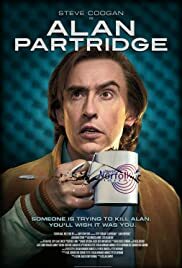 Im a big Partridge fan, but i went into this ready to be disappointed. So i got up early, went to an 11:30 showing in a town an hours travel away and sat in a cinema that was basically empty. I did not stop laughing once. I was literally tittering every time Alan so much as breathed (through his nose). The plot was a little underwhelming, the antagonist wasn't very antagonising, and really, the only funny character was Alan. In the series, i always thought the supporting cast were quite funny, especially Michael, but in this adaption, Alan was the only one getting laughs. 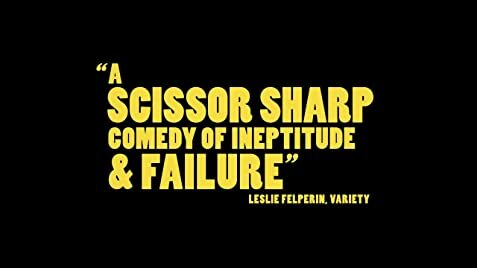 But, this film is definitely a solid 8 for me. I'd watch this along with the rest of the series. Title is still rubbish though.